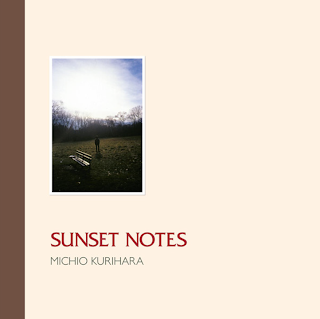 In honor of the summer solstice, I give you Michio Kurihara’s “Pendulum on a G-String/The Last Cicada” from Sunset Notes, the legendary, Japanese psychedelic guitarist’s 2005 album that was just released in the States. Dreamy, shoe-gazey, perfect for summer. Click this to listen. Enjoy the sun.